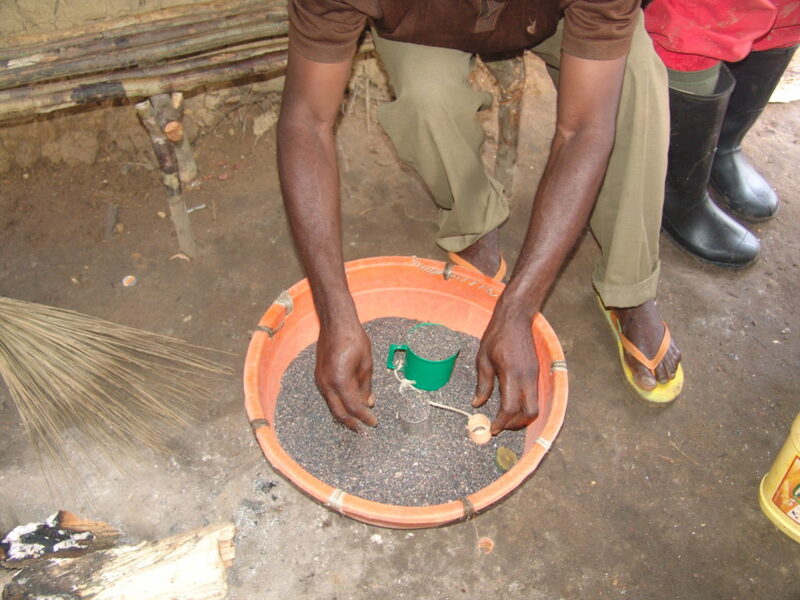 Congo is also, however, very rich in natural resources, especially minerals like gold, as well as columbite-tantalite – also called “coltan” – which is used in making electronic gadgets. This has led to the creation of numerous mines throughout gorilla habitats, many of which are operated illegally and involve some sort of corruption somewhere along the supply chain. 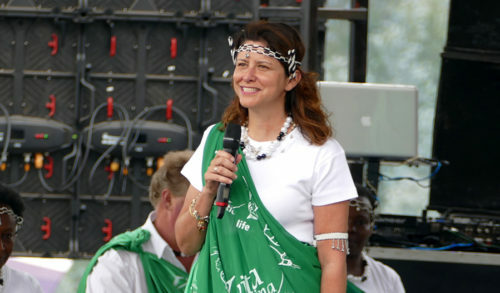 Disputes over the control of these mines has contributed to one of the worst humanitarian crises since World War II; more than 5 million people have died in eastern Congo since the mid-1990s. In addition, mining has had a devastating impact on the incredible biodiversity of this region. Each mine, whether legally operated or not, involves a set-up in the forest that requires not only destruction of the land to unearth the minerals, but numerous people to operate the mining sites. To feed these people, wildlife is hunted from the surrounding forests. This includes gorillas, chimpanzees, elephants, and many other species. 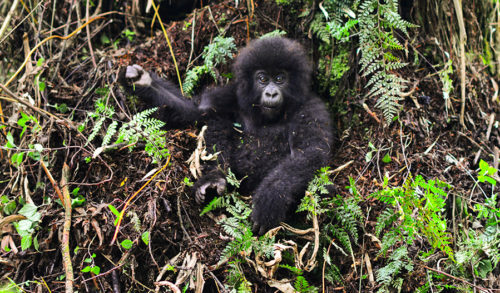 Congolese and international law make the killing, capture or trade in gorillas illegal, but in this environment such laws are not currently enforceable. Thus, the forests are decimated by the mines, and wildlife are killed or traded illegally to support the mining activities. 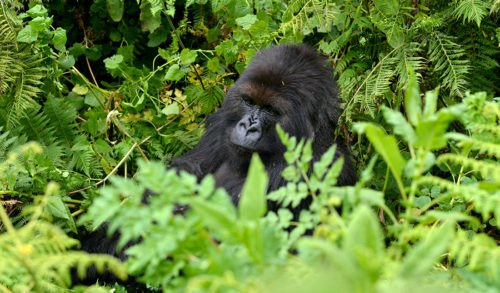 Gorillas face extinction in all the areas of Africa where they exist. But none faces more extreme threats than these Grauer’s gorillas, which are found only in the Democratic Republic of Congo and are considered one of the 25 most-endangered primates in the world. Their numbers have plummeted nearly 80 percent in just two decades, much of it due to the effects of mining, and scientists fear they will go extinct in the near future if the situation on the ground does not change. It’s important to note that some of these minerals are critical for the manufacturing of cell phones, laptops and other electronics, so the latest moves to weaken the Conflict Minerals disclosure rule should also concern anyone who owns a cellphone or other electronic device, as well as anyone who cares about a future where gorillas and other important wildlife still have a chance to exist in the wild. Without the Conflict Minerals Rule, it will be truly impossible to tell whether your phone or laptop contains minerals that were mined at such a high cost – contributing to the destruction of many species and important habitat, and to continued conflict and incredible human suffering. 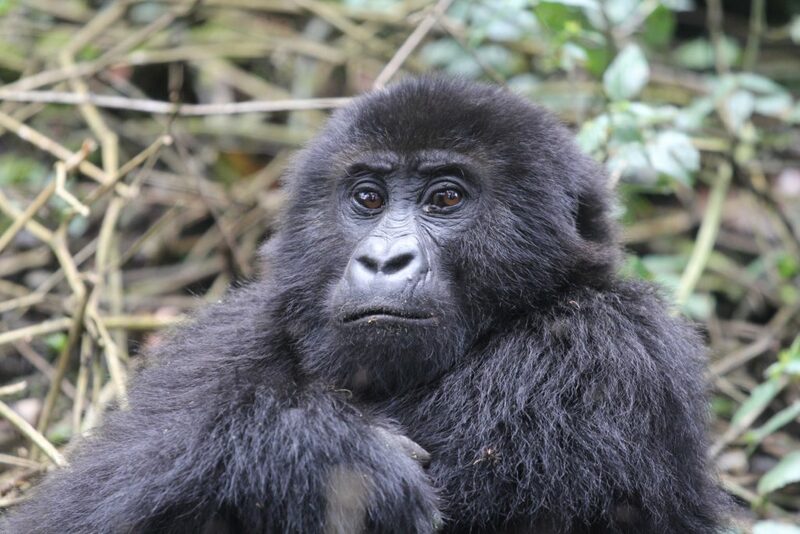 There is still some hope for the Grauer’s gorillas, even after facing decades of loss. 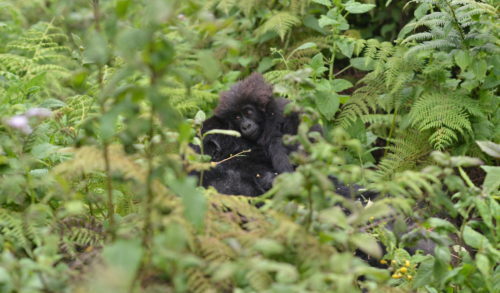 The Dian Fossey Gorilla Fund works successfully with landowners in the core of Grauer’s gorilla range to protect remaining gorilla populations. Our teams, all hired from local populations, are in the forest every day protecting the gorillas and collecting valuable data needed to design effective conservation strategies. We also work with local communities, who are among some of the poorest in Africa, to teach improved farming techniques and create alternative food sources. 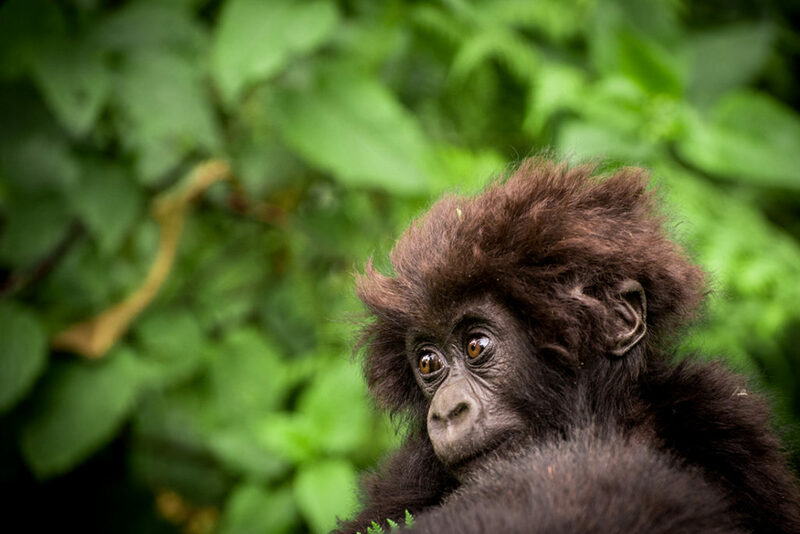 As a result, wildlife is slowly returning to the areas where we are working, former hunters are becoming expert gorilla trackers, and communities are benefitting from being stewards of their environments. We can still save these gorillas, and by extension, their critical forests, but we must take every step possible, whether through direct protection like we at the Fossey Fund do, through being able to know that our electronics don’t contain minerals from these conflict areas, by cutting back on and recycling our electronics as much as possible, and by using our voices to tell our government that yes, the Conflict Minerals rule really matters. Weakening or nullifying it would encourage even more illegal and harmful activities, in an area where some progress is just beginning to happen. 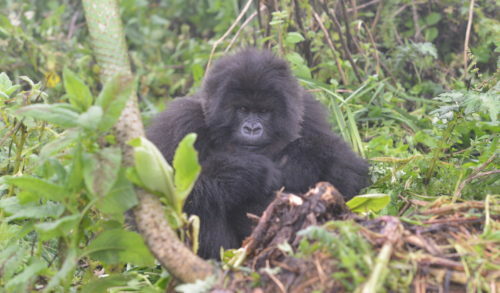 Click here to help the Fossey Fund protect gorillas and help people in Congo.